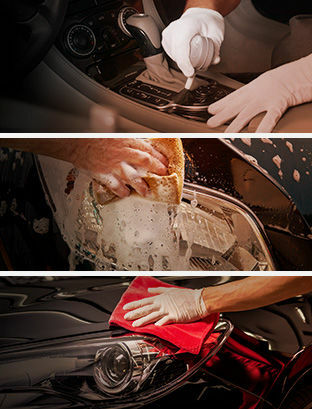 Beauport Mazda is pleased to offer you a wide selection of detailing services for your Mazda. Our detailing services and products do more than simply clean your vehicle, they also help protect it in the long term and ensure its resale value. Whether your Mazda is new or old, we’ll be able to preserve or regain its former look. Come and discover our wide selection of detailing maintenance packages and our seasonal offers that prepare your vehicle for winter or clean it from top to bottom when spring returns. At Beauport Mazda, you’ll always be satisfied with our detailing maintenance services. Come meet us today and let us impress with our wide range of products and services.